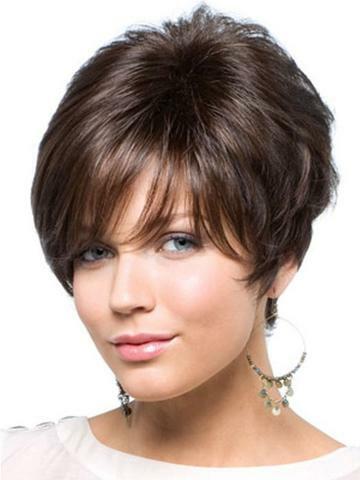 We have a large selection of Wigs to Choose from. 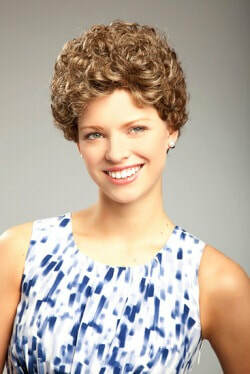 Please call us today to book your FREE consultation and we can help you choose the perfect Wig for you. We carry Natural and Synthetic Wigs and Hair Systems That Will Make You Feel Like Yourself Again. 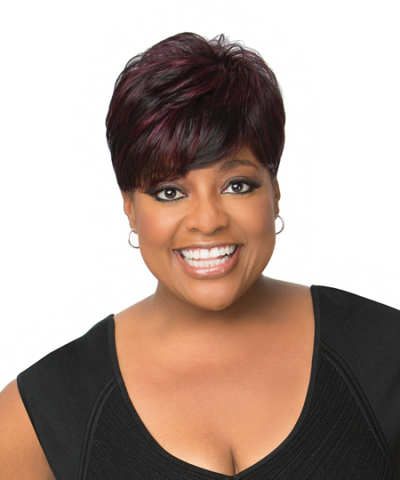 Raquel is proud of her wig collection, and credits its quality to the enormous technological advances that improved coloring, fibres, construction, and wear-ability of her wig products. Raquel Welch offers wigs with countless features at any price-point, so you can find your style in your budget. 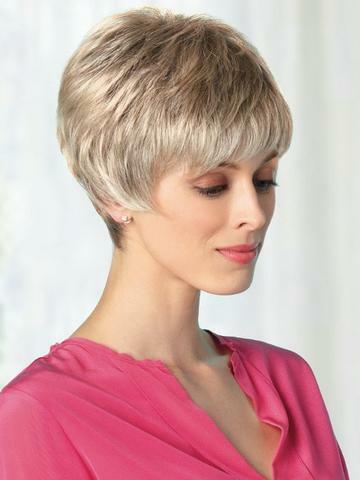 Gabor specializes in shoulder-length or shorter wigs and hair pieces for an elegant, mature, and classic look. 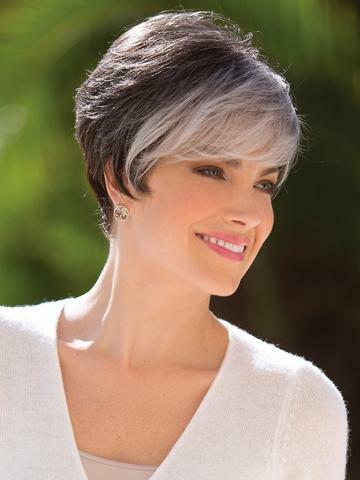 Gabor describes itself as providing carefree confidence, fine quality, and comfort. 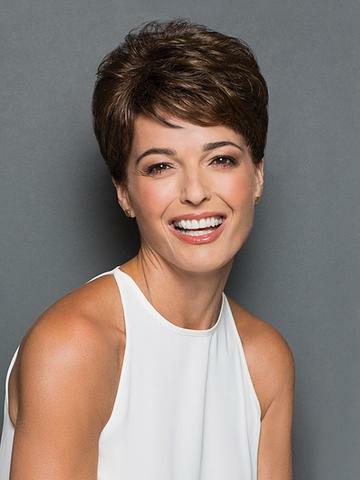 Their goal is to give you low-maintenance and gorgeous styles, so spend more time on things you love to do and enjoy the confidence of knowing you look great. Revlon Wigs cover a huge spectrum of offerings - from synthetic to human hair, or full wigs to hair falls and extensions, you are sure to find a piece that will suit your style and keep you cool and comfortable all day. 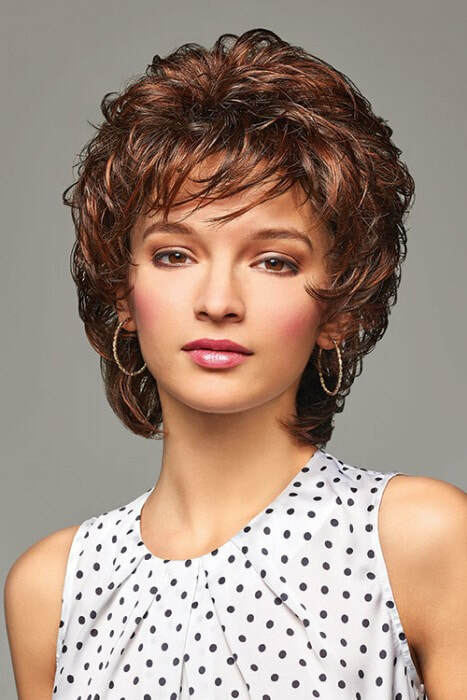 Revlon Wigs are a testament to elegance, quality, and affordability. 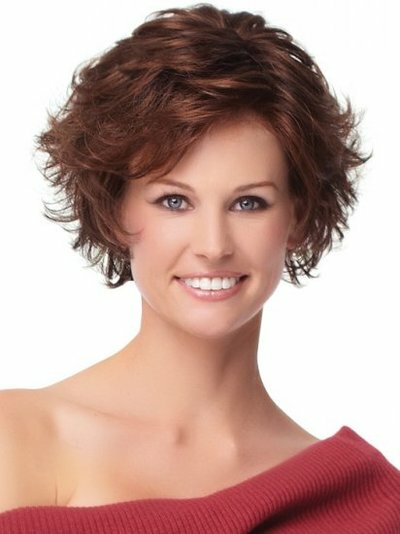 First Lady Wigs offers short and shoulder-length styles made of synthetic materials or human-hair to suit your price point. 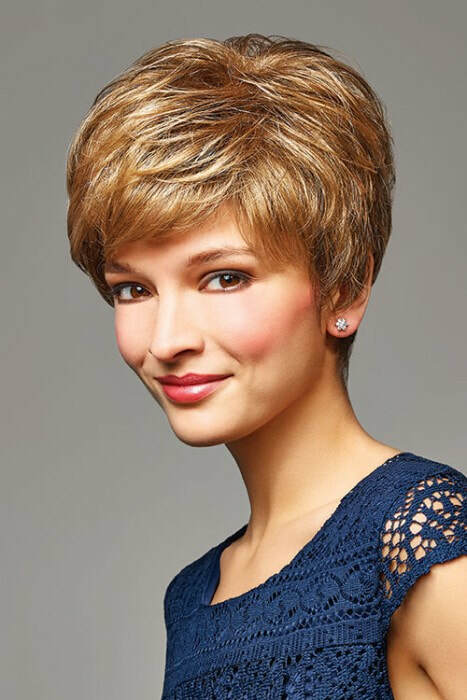 Inspired by the timeless class of First Ladies, these dignified wigs are perfectly suited for busy mothers, independent personalities, and professional women of all ages. 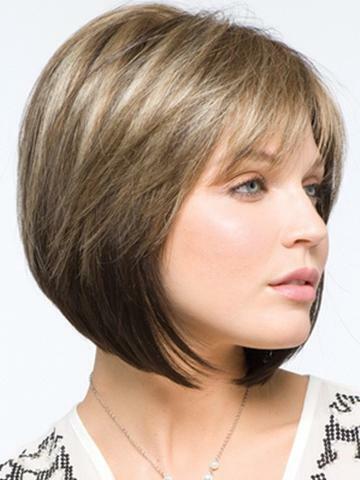 Henry Margu is a family owned company, and the oldest and most experienced wig manufacturer in the United States. This premium brand is built upon style, craftsmanship, and customer service. 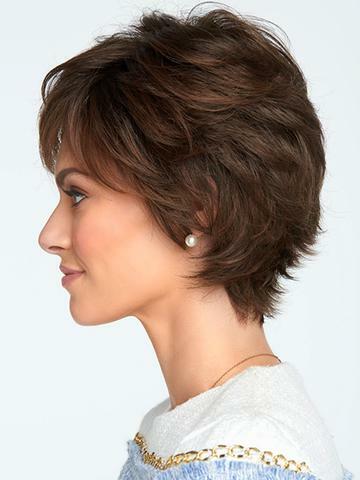 The Henry Margu range includes manageable, natural-looking styles, with a focus on comfort and quality. 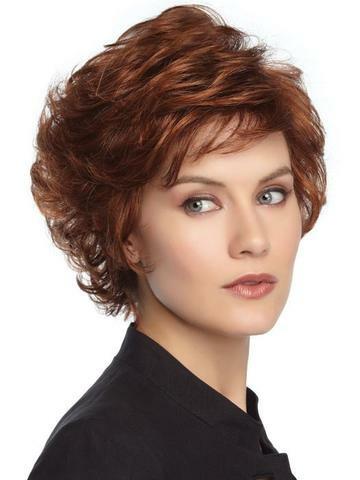 Rene of Paris specializes in edgy styles with razor-textured cuts, volume and length, and rich and radiant colours. 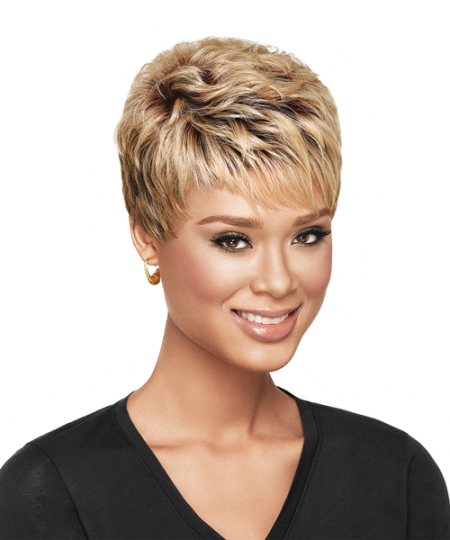 Their line offers a huge variety of more adventurous styles for a younger, hipper look. 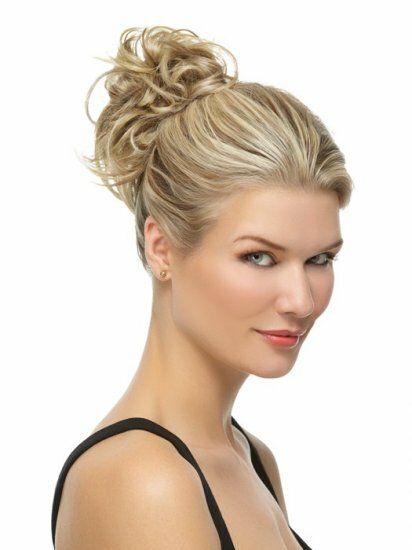 The Noriko Collection offers styles focused on sophistication and subtlety, including on-trend designs for all genders. Each wig is infused with multi-tonal technology, hand-crafted artistry, and impeccable quality. 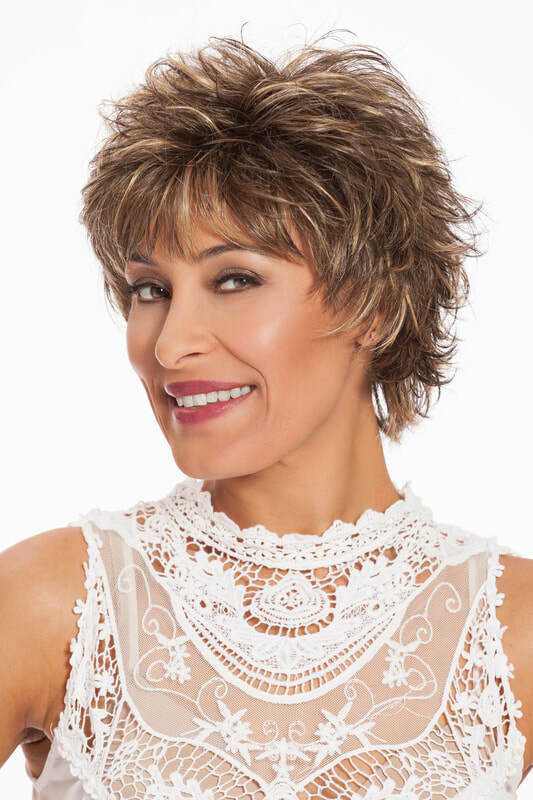 The Amore line consists of 100% Hand-Tied Monofilament Lace Front wigs, suitable for those who need exceptional comfort due to hair loss or scalp sensitivity. 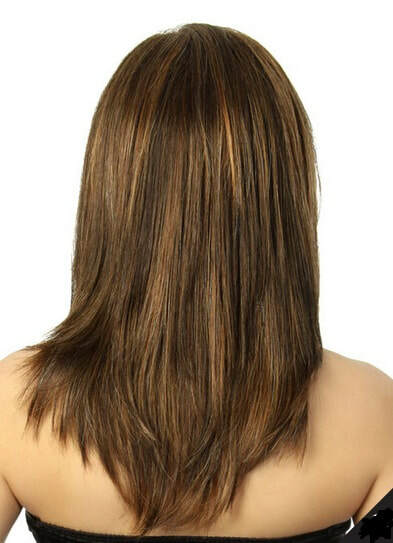 Its called Amore, because you will love how it feels, and you will love how you look. 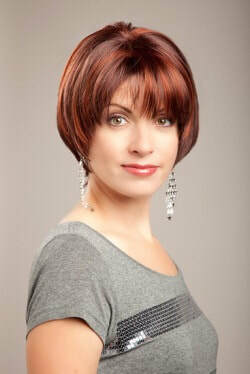 TressAllure is a brand focusing on expertly-curated wigs and wig-products, exclusively designed by Ms. Noriko Suzuki. 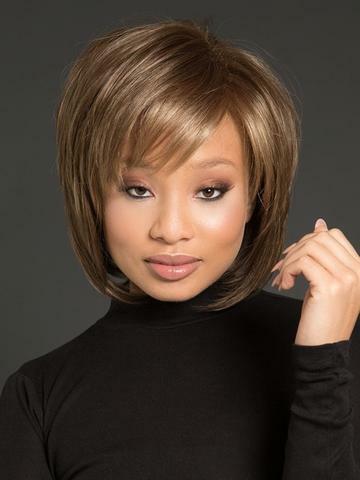 Including wigs that are: monotop, lace front, side-part, machine-made, synthetic, and more - you can find a surprising variety of features and styles within this petite and exclusive line of products. 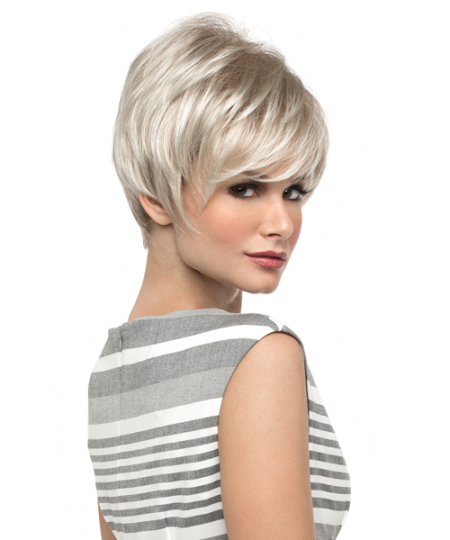 Envy wigs are fashionable, high-quality, and designed by Alan Eaton. Featuring both synthetic and human-hair offerings in classic styles, Envy Wigs meets your expectations - and your budget. 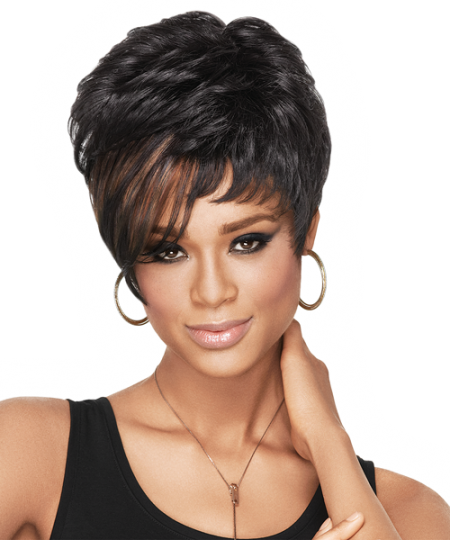 There are 12 new Envy Wig designs this year! 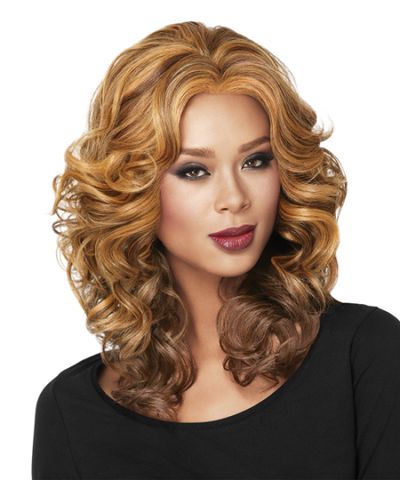 DreamWigs has been creating high-quality wigs at reasonable prices for over 25-years. 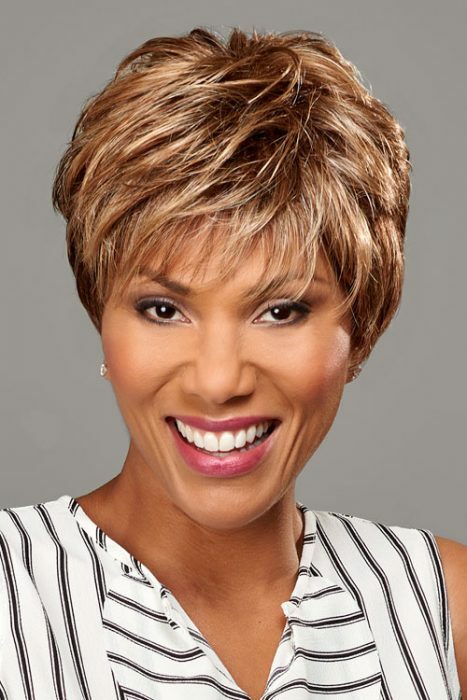 They offer a medical-grade line deliberately designed for cancer and alopecia patients, to offer a more comfortable fit for sensitive scalps. 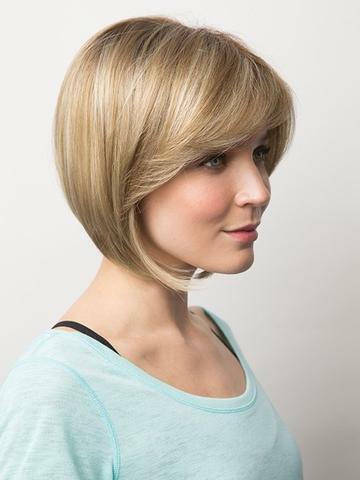 New Image is a line of synthetic and human-hair wigs, with short, shoulder-length, and long styles in a variety of natural and attractive colours and styles. Jon Renau Easihair offers a variety of wig options with different cap styles and sizes, natural and synthetic hair, and a style to suit any preference or budget. 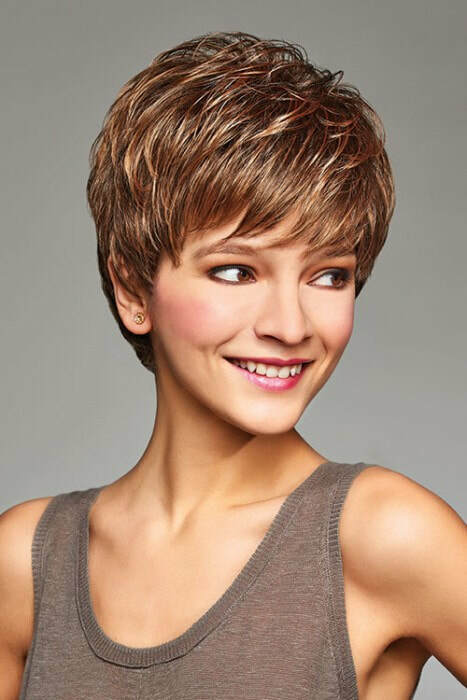 Jon Renau also offers men's and children's styles!